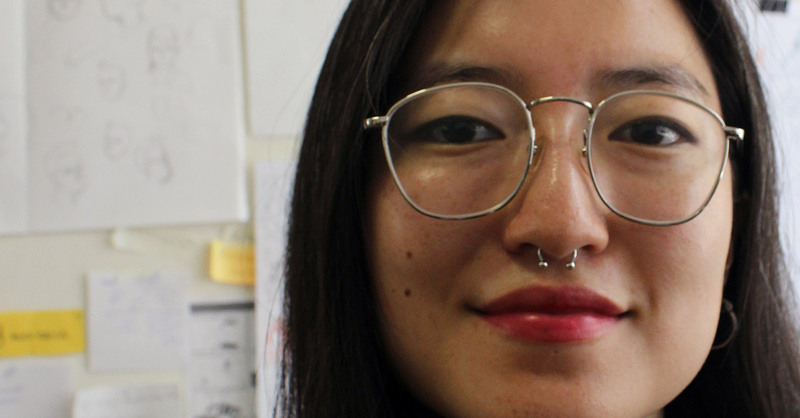 MEG O’SHEA is a Sydneysider who makes comics. Very slowly. 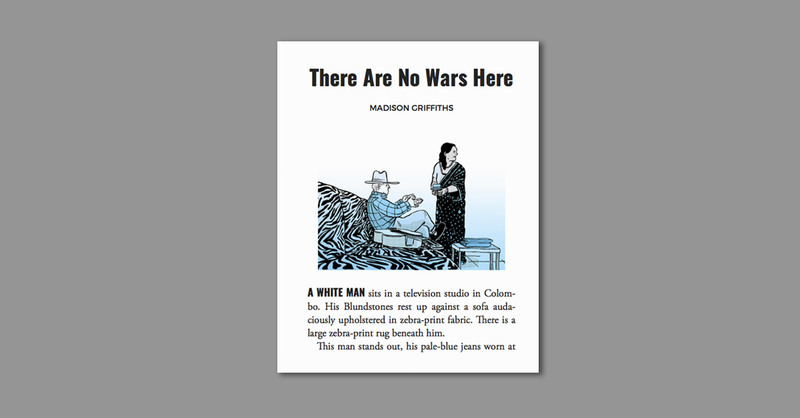 Her comic ‘Particular Inheritance’ appears in The Suburban Review #9. 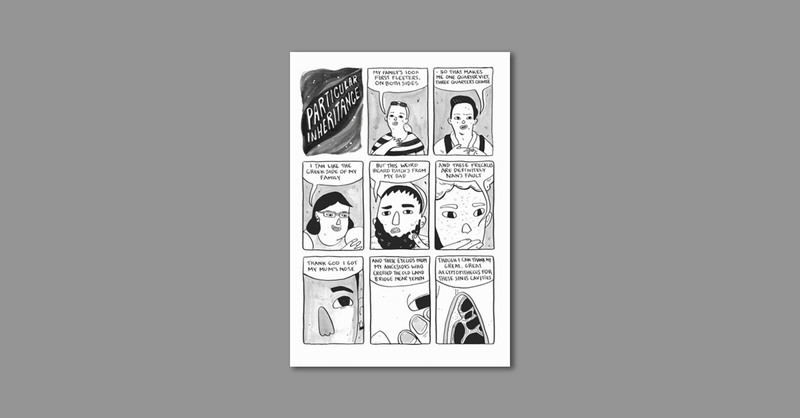 Your comic ‘Particular Inheritance’ is a wonderful commentary on the politics of identity. How did you develop this idea? As the adopted child of white Australian parents, I have always had an interest in the roles that race and heritage play in forming identity. Though these things are often, quite justifiably, integral parts of people’s ideas of self, they are arbitrarily designated—we don’t get a hell of a lot of say in our genes or what narratives we take on in our formative years, after all. As such, the extent to which some individuals choose to frame these things as deciding factors in who they are, how they behave and, as is increasingly prominent today, where others stand in relation to them is fascinating to me. I’ve forgotten most of my high school biology, but I would like to think that it is more than just DNA that determines you. So, in ‘Particular Inheritance’, I chose to take this rather fatalistic biological determinism to a logical and (hopefully) somewhat amusing extreme. ’Cos we’re all stardust, baby. Congratulations of the new collaboration with the ABC and The Nib. What was the process like? How was creating working inspired by a podcast? At the beginning of the project I was sent a transcript of the audio and directed to focus on a small moment—the moustache shaving scene. After reading the script the image of Eric standing on the edge of a cliff contemplating suicide and being pushed to safety by a gust of wind really stuck with me. So with those things in mind I produced a script which then received several rounds of feedback from both The Nib and the ABC before thumbnailing and completing the final art. Producing something based on a podcast was both enjoyable and kind of terrifying. 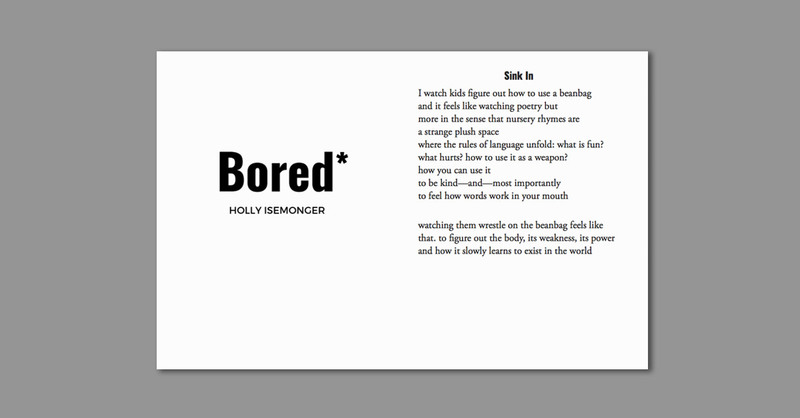 On the one hand, having really interesting predetermined content to work off, as well as editorial oversight, let me bypass the usual ‘what the hell am I writing about, what are words, who am I’ step of things. But on the other, that content also happened to be someone’s very personal story so I was quite concerned about doing it justice. The Sticky Zine fair seems to be the biggest zine fair in Australia, do you have a recommendation for the second? Maybe a smaller one closer to your heart? I’d have to say Other Worlds Zine Fair, up here in Sydney. It began in 2014 as an alternative to the annual zine fair held at the MCA, which was at the time being sponsored by Transfield (the company responsible for the management of the Nauru, and previously Manus Island, detention centres) and holds a special place in my heart for being both the first zine fair I attended in my hometown and the first zine fair I could catch a bus home from. How do you start your projects? With words or pictures? An image of a scene? A character, or moment in your life? My projects start from a lot of places—persistent images, thoughts, snippets of narrative, or bad jokes, mashed together with a want to play with ink. In terms of actually turning these into a piece, they’ll then often become a long, rambling piece of writing in an exercise book I keep losing, but this isn’t always the case.